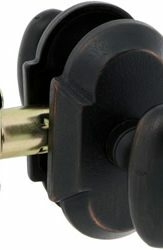 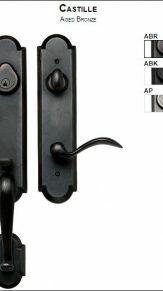 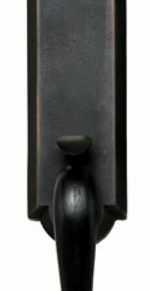 Doors by Design offers a wide selection of door accessories. 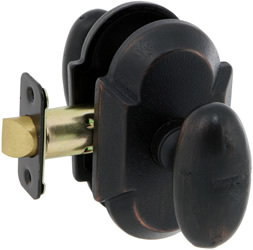 We will help you choose complimentary door hinges, door knobs, glass options and finishes. 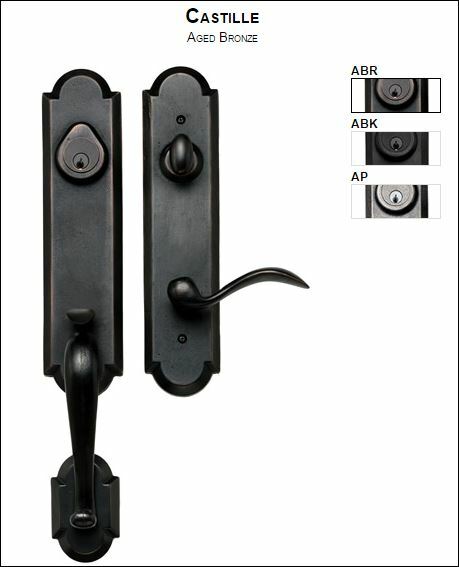 Please contact us for more information and selection available.